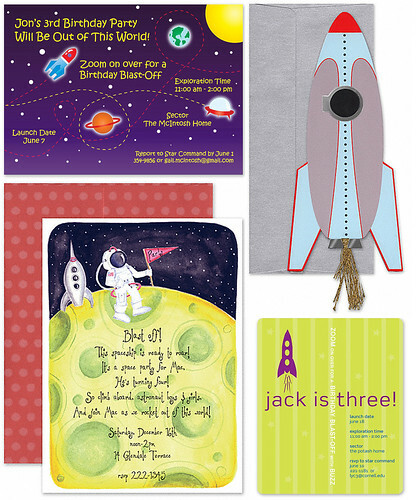 Get ready to blast off with a birthday party that is out of this world! Chelsea from Life Frosting created an amazing space themed birthday party that I just had to share. 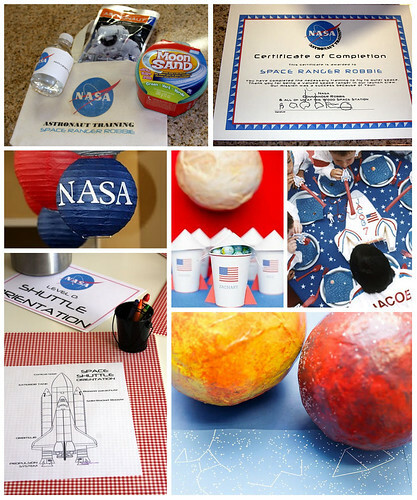 Your little astronaut will be over the moon when he sees these party details!